Check out Metro 2's many color options below. 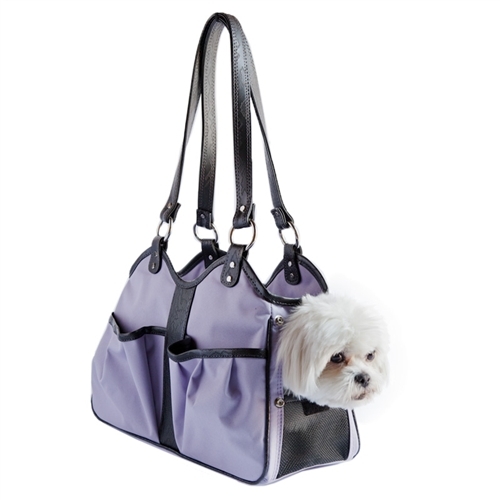 Petote Metro Bag has classic designer pet carrier styling. This dog carrier looks and functions just like a handbag. 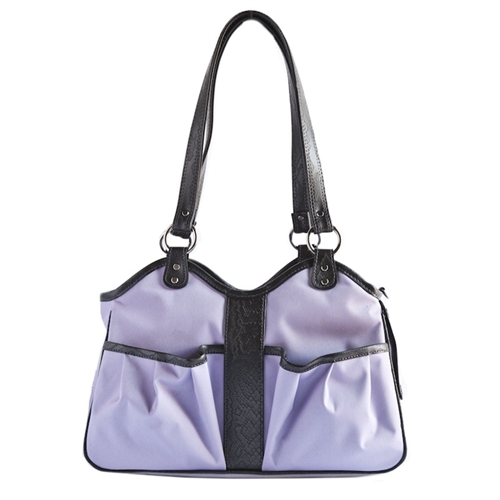 You will love the comfortable shoulder strap and 2 open pockets as well as one secure zip pocket. The Metro Bag is great for travel as well as for toting your dog around town. The Metro Bag is available in 3 sizes. Choose Petite, Small, or Large Metro Bag. Petote Metro Bag is approved for travel on most airlines. Please check with your specific airline before traveling with your pet. Check out Metro 2's many color options.